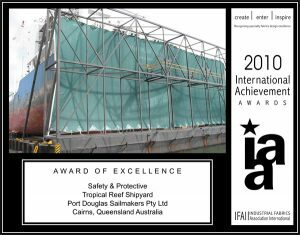 Sail Structures Australia has been operating since 1988. During this period, we have experienced a period of steady expansion of products, services and client base. 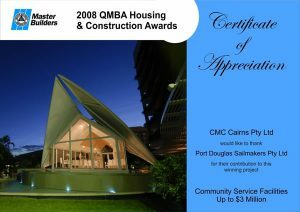 We have delivered projects that have received regional, national and even international commendations and awards. The Avenue of Honour, Yungaburra FNQ was opened to the public in an official ceremony attended by Prime Minister Julia Gillard, Opposition Leader Tony Abbott and Chief of Defence, General David Hurley. 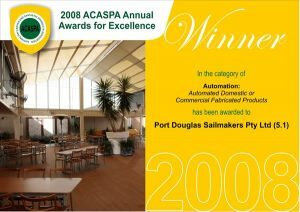 Sail Structures Australia head office was established in 14 Doyle Street, Cairns. 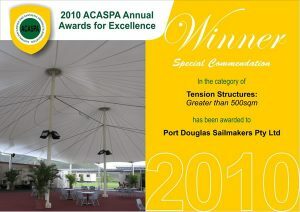 ‘Sail Structures Australia’ became PDSM’s registered trading name. John Rebbechi established Port Douglas Sailmakers Pty. 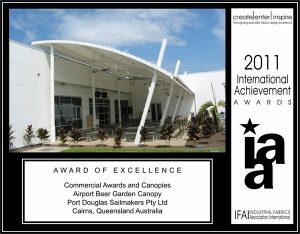 Ltd. and ‘lifted the bar’ by introducing architectural shade sails and tensile membranes to Far North Queensland. Sail Structures was founded on Gold Coast by John Rebbechi, after specialising in marine sector. ‘Expo 88’ arguably founded the Australian shade sail industry.